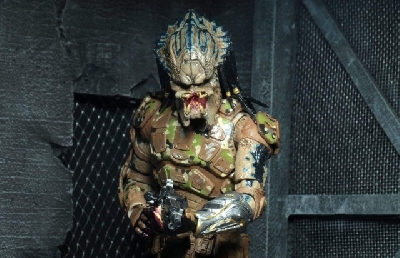 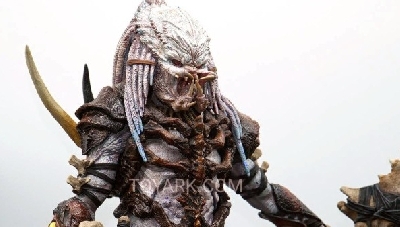 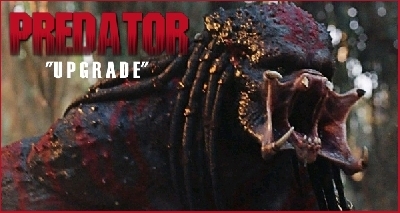 Shane Black says The Predator will acknowledge Predator 2 and Predators! 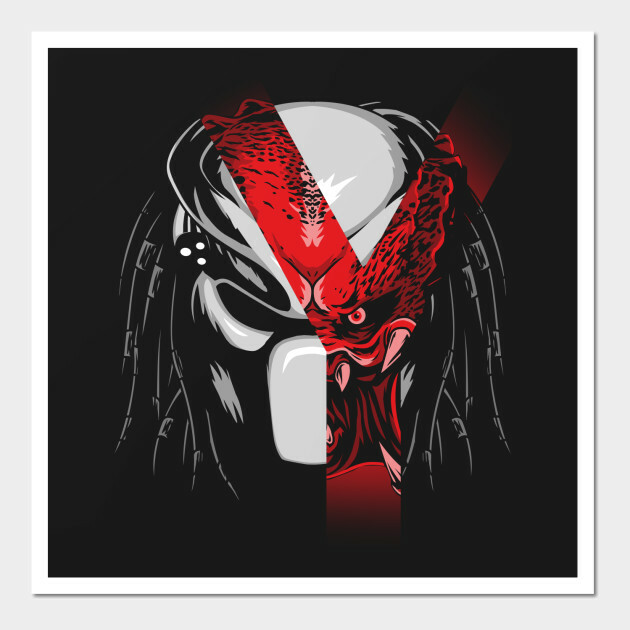 Shane Black has confirmed where The Predator will fall into the Predator cinematic timeline. 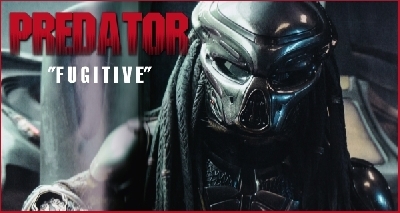 Speaking to the folks over at HeyUGuys, Shane Black explained that his Predator 4 will actually act more like a Predator 3, fitting in the timeline after the events of Predator and Predator 2 and well before the events of Robert Rodriguez's Predators from 2010. 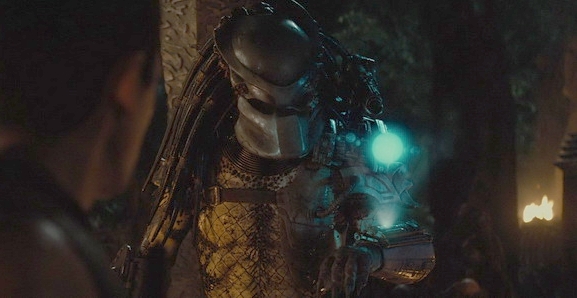 However, despite taking place well before Predators, Shane somewhat hints to the fact that Predators won't be neglected from The Predator's plot. 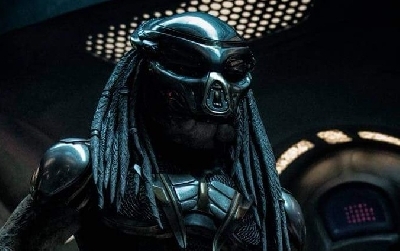 Could this mean we learn more about the Predator culture and the existence of the Super Predator race which Rodriguez introduced us to? 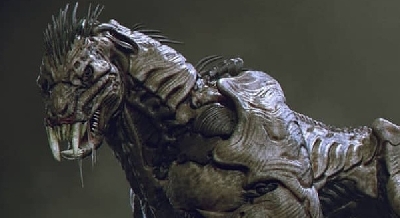 Or will there be other subtle nods? 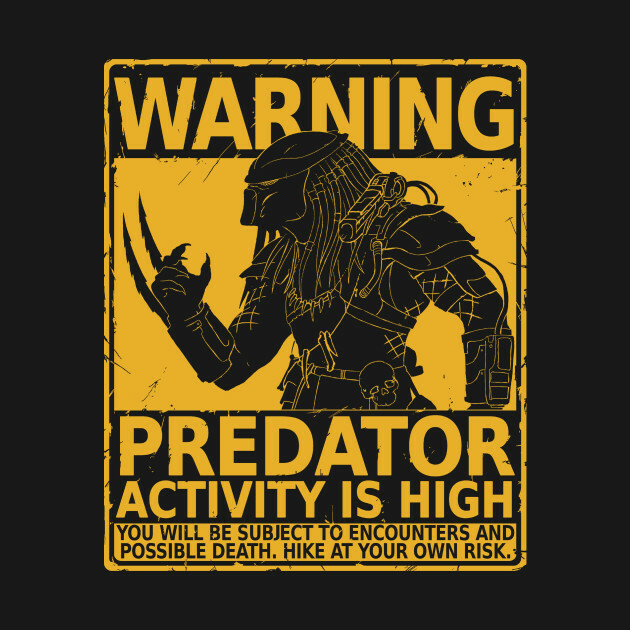 Whatever the case may be, it's exciting to know that Predator 2 won't be neglected either and that events from that film may very well play a role in The Predator's plot! 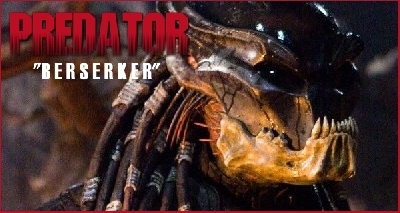 3 Fan responses to Shane Black says The Predator will acknowledge Predator 2 and Predators! 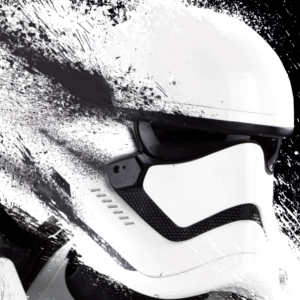 I'm glad it will at least acknowledge the other movies. 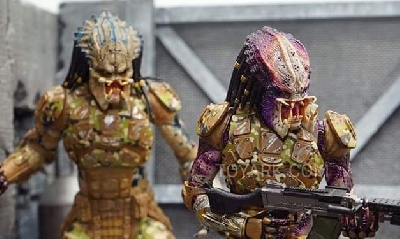 While the two follow ups to Predator weren't anything to ride home about I never saw them as so bad they needed to be retconned and I hate Predators.